If you would like to experience an effervescent holiday or simply a memorable relaxing holiday, Myanmar is a perfect destination with about 1200 miles of coastline and a series of beaches, in which the most famous one is Ngapali beach attracting millions of visitors each year. This country is also a large country offering various tours, from mountainous ones to marine ones. So if you are interested in pristine beaches or other natural landscapes, do not hesitate to book your tour today to have the best services and best rates in the best hotels and tasteful restaurants. View the beautiful sights of Yangon City: some temples and pagodas to have a great experience in the most bustling city in Myanmar. Visit the other famous cities with attractive natural destinations. Take some village treks on the rural areas to explore nature and people in peaceful spaces. Discover the floating market on Inle Lake and get more knowledge of Intha people. Relax on Ngapali beach, the most famous and pristine beach in Myanmar. Explore Yangon through some famous pagodas in this city. Take a boat and reach to 4 islands, have sightseeing and experience with many special things on the way. Watch wild monkeys on the beach, in Say Tan Island. Enjoy Yangon with your own relaxing plan. Visit Kyaikhtiyo pagoda and join in a scenic journey in Kyaiktiyo. Visit many ancient pagodas, temples and monasteries along the way. 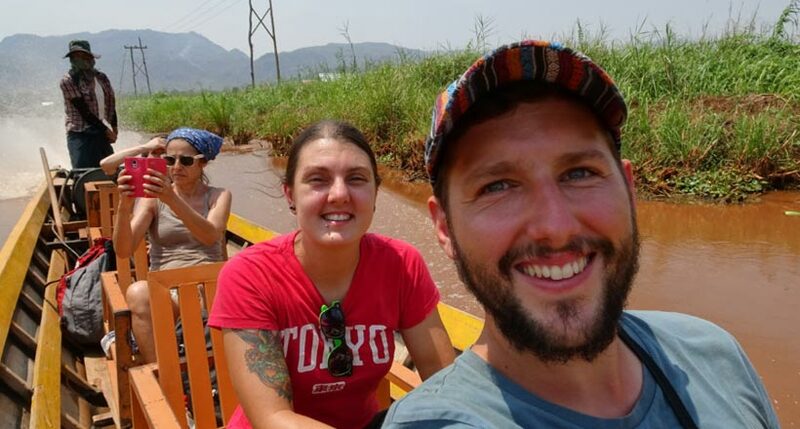 Discover Inle Lake by the boat and have sightseeing. Come to Thandwe and have a short holiday at Ngapali Beach - the best beach in Myanmar. Visit Golden Rock and have sightseeing. Come to Bago to visit ancient Palace and Pagoda, explore the local market to experience the local life. Take a city tour around Mandalay through archaic pagodas and monasteries, royal vestiges and relics. 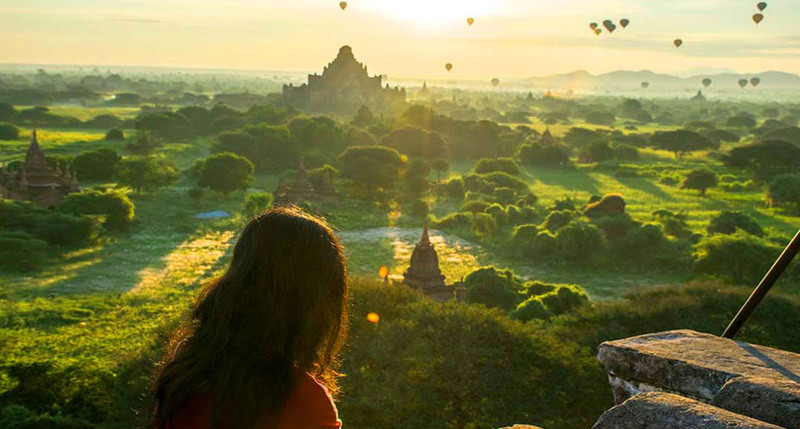 Explore Bagan - a land of temples with many attractions of natural views. Have a 4-day tour in Ngapali Beach, one of the most pristine beaches in Asia. Explore Yangon through the chain of ancient pagodas - which are considered as the symbols of Buddhism world in Myanmar. Visit some temples and stupas and enjoy the wildlife of jungle in an ancient Bagan. 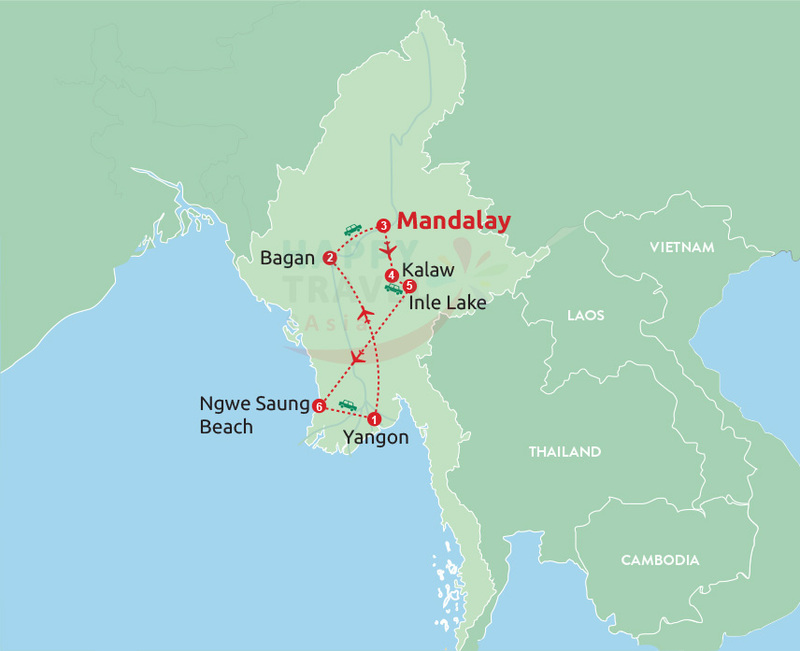 Come to Mandalay to have sightseeing and explore the historical aspect of this city. Discover Inle Lake on the boat, and have some tea and delicious meals of the local people. Have wonderful time on Ngapali beach, a famous beautiful and pristine beach in Myanmar. Have sightseeing on one of the most pristine beaches in Asia. Take part in many beach activities: take the sun, take a boat tour, have sunset, etc. Experience with the best services on our tour and in the resort. Have a full afternoon for relax and beautiful sunset on the beach. Visit the fishermen's village to have a sight of the local life. Join in the exciting activities on the some trips offered: Scuba Diving Trip, Sea Adventure Trip, Land and Sea Trip and Thadwe River Trip. Have time for leisure and take some activities as in your option. Arrive at Yangon, come to and explore a chain of famous pagodas includingSule Pagoda, Kyaukhtatgyi Pagoda, Kandawgyi Park, Shwedagon Pagoda. Continue the tour with the trip visiting ancient temples and pagodas in Mandalay. Visit some local places to understand about the local life and views natural sight along the way. Reach to Bagan and explore an ancient Baganthrough its temples. Take leisure on the Ngapali beach and have some beach activities.